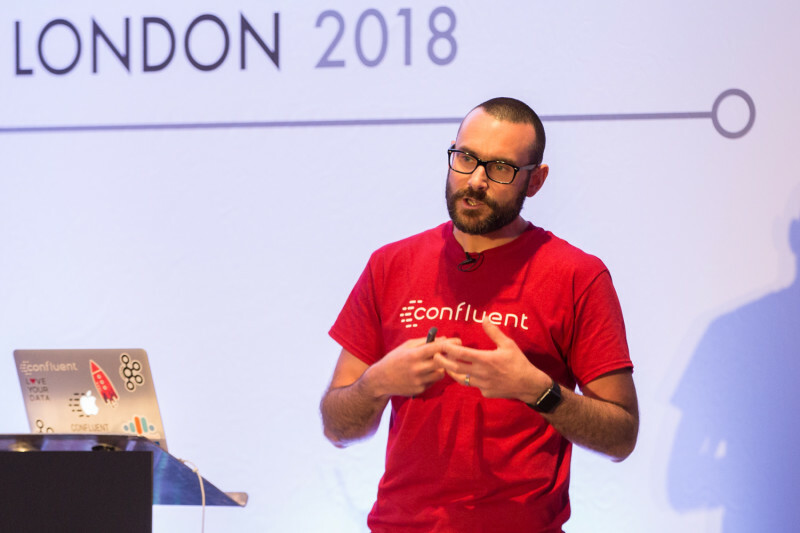 Robin is a Developer Advocate at Confluent, the company founded by the original creators of Apache Kafka, as well as an Oracle Groundbreaker Ambassador and ACE Director (Alumnus). 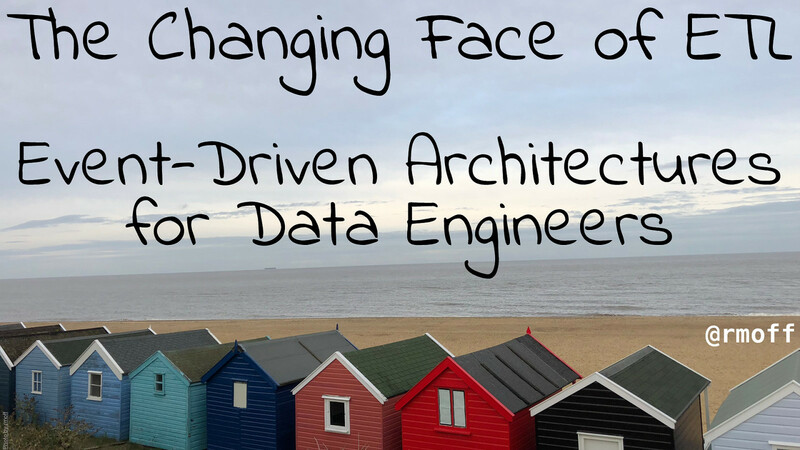 His career has always involved data, from the old worlds of COBOL and DB2, through the worlds of Oracle and Hadoop, and into the current world with Kafka. His particular interests are analytics, systems architecture, performance testing and optimization. He blogs at http://cnfl.io/rmoff and http://rmoff.net/ (and previously http://ritt.md/rmoff) and can be found tweeting grumpy geek thoughts as @rmoff. Outside of work he enjoys drinking good beer and eating fried breakfasts, although generally not at the same time. Companies new and old are all recognising the importance of a low-latency, scalable, fault-tolerant data backbone, in the form of the Apache Kafka streaming platform. With Kafka, developers can integrate multiple sources and systems, which enables low latency analytics, event-driven architectures and the population of multiple downstream systems. In this talk, we’ll look at one of the most common integration requirements - connecting databases to Kafka. We’ll consider the concept that all data is a stream of events, including that residing within a database. 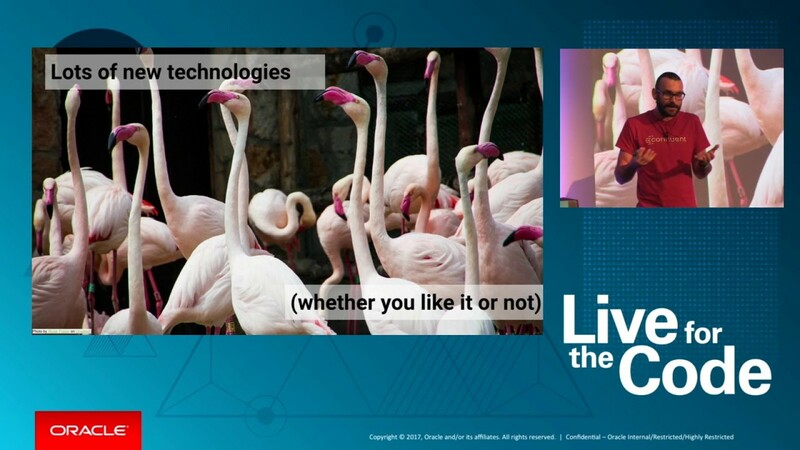 We’ll look at why we’d want to stream data from a database, including driving applications in Kafka from events upstream. We’ll discuss the different methods for connecting databases to Kafka, and the pros and cons of each. Techniques including Change-Data-Capture (CDC) and Kafka Connect will be covered, as well as an exploration of the power of KSQL for performing transformations such as joins on the inbound data. 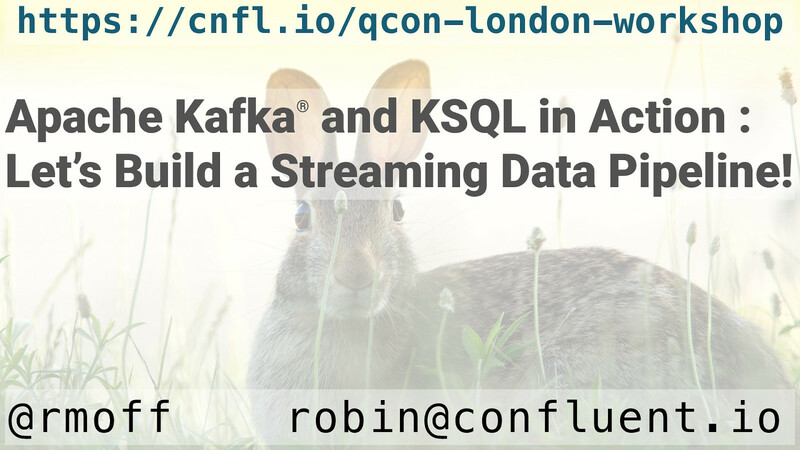 QCon Workshop: Apache Kafka and KSQL in Action : Let’s Build a Streaming Data Pipeline! 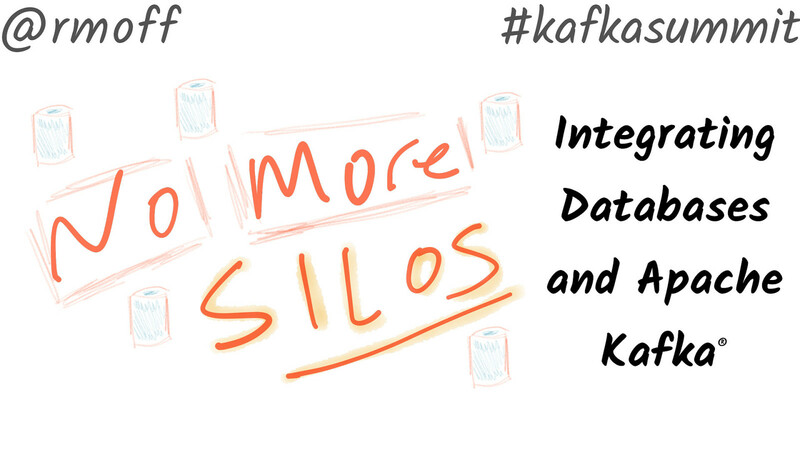 Apache Kafka and KSQL in Action : Let’s Build a Streaming Data Pipeline!